Melanie - New!! 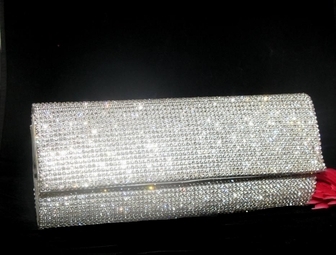 ELEGANT Swarovski Crystal clutch evening purse - SPECIAL!! 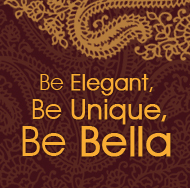 HOME / WEDDING ACCESSORIES / Crystal Evening Purses / Melanie - New!! ELEGANT Swarovski Crystal clutch evening purse - SPECIAL!! Very elegant, fully decorated with swarovski crystals on both sides, on a silver soft but slightly hard frame.